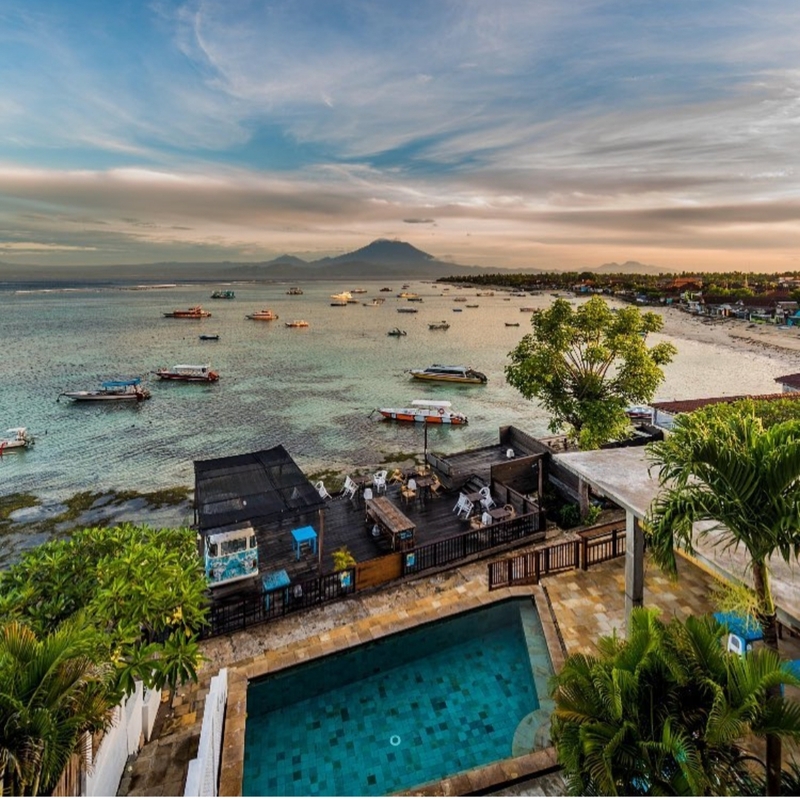 Join our Lead Teacher Caroline on the paradise island of Nusa Lembongan for 5 nights and days of absolute water baby heaven on our brand new Ocean Lovers Yoga Retreat! Make it an activity based trip enjoying all that the ocean has to offer such as surfing, snorkeling, scuba diving, free-diving, SUP sessions or simply enjoy your daily yoga classes and relax by the pool as you take in the magical view right ahead of you! The choice is yours! Goody Bag full of gifts for your stay! We will be staying at the beautiful ocean front accommodation at Playgrounds Wave Lodge. A beautiful hotel with every single room enjoying full ocean views (as above), and a wonderful place from which to feel the atmosphere of the island and water baby lifestyle. We can enjoy both sunrise and sunset from our stunning location, and all of our yoga practices together will be spent enjoying the natural sounds of nature all around us. 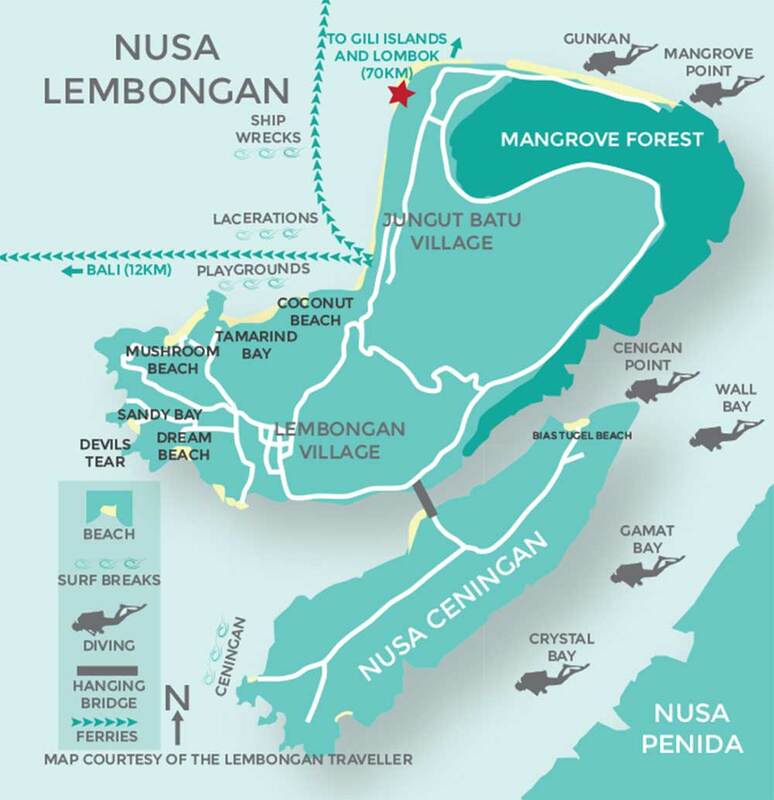 We will enjoy a view of all surf breaks in Jungut Batu, and magical Mount Agung on a clear day. 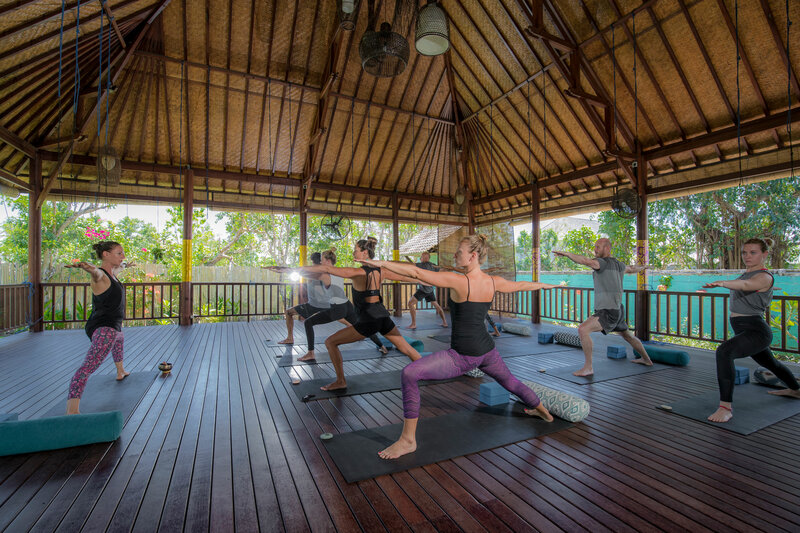 It is the perfect space to get back into your health and wellness regime, starting each and every day with pranayama and meditation, and an activating morning yoga class! Enjoy as many of few activities as your heart desires. 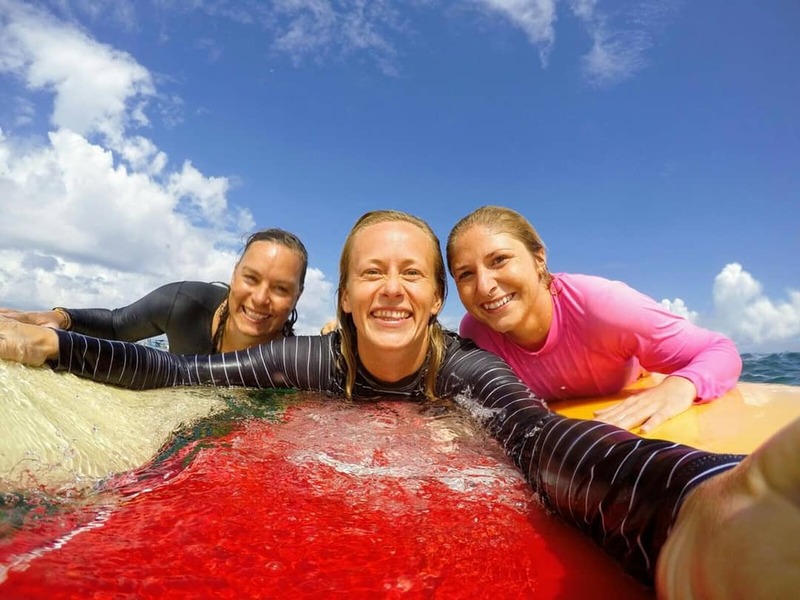 We can happily point you in the direction for extra activities such as surf lessons, paddle boarding, SUP lessons, private yoga with Caroline, scuba diving, free diving and so much more. 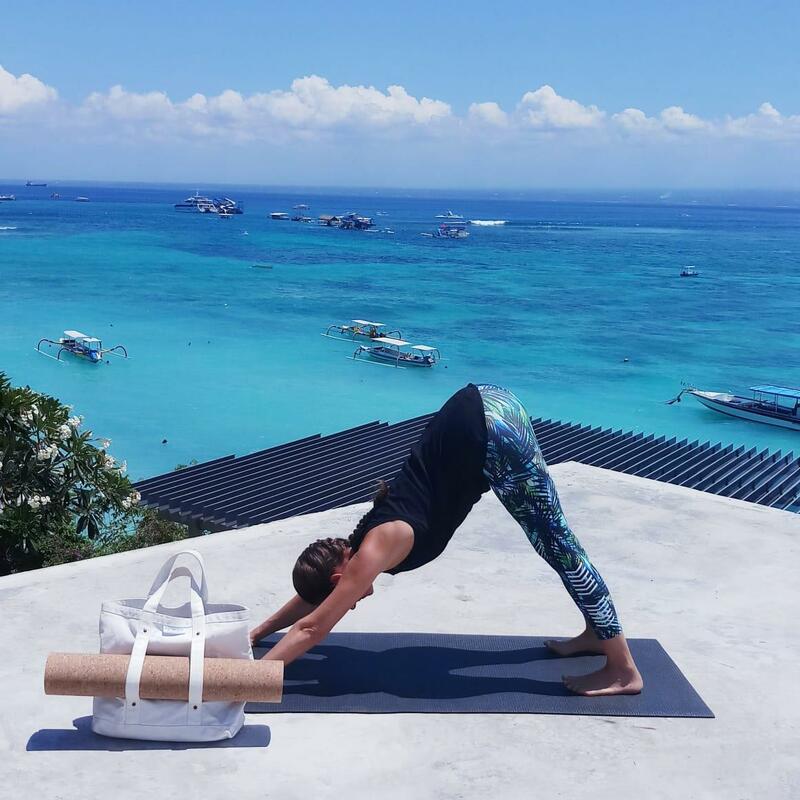 Our yoga platform is a fabulous rooftop space enjoying magical views of the whole beach and ocean at both sunrise and sunset. 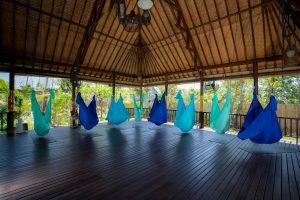 Some of our classes will also take place at the equally beautiful and tranquil Serenity Yoga, surrounded by the sounds of nature in our open air shala. 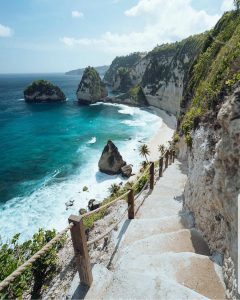 We will also make use of a secret yoga platform overlooking a quiet beach and ocean, and the beach itself as we explore our way through our practice. 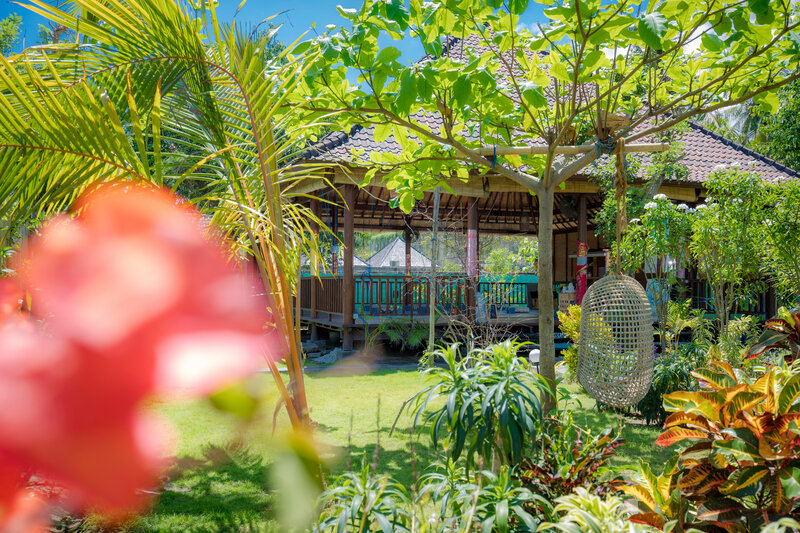 With an emphasis on high quality, heart felt teaching, service and facilities, we aim to create a magical island experience for all of our guests. 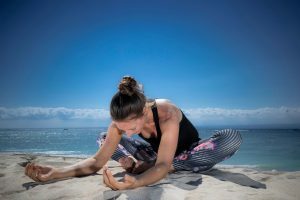 Teachers are known for their playful, and creative yoga styles, so that you will learn something new about yourself and your practice every single classs, and all of our classes will be open to all levels of experience. Included in our yoga experience are two x SUP Yoga classes, daily morning and evening yoga classes (land based), and 2 master classes – one with an emphasis on letting go of fear and learning to fly in our Fly High Yoga session, and the other on learning to welcome deep relaxation with our Aeriel Restorative & Yoga Nidra session.  Our morning classes will be daily activating Vinyasa and moving flows, with a balancing evening class ranging from restorative to slow flow to yin yoga. You will also enjoy a 1 hour massage and 1 hour reflexology session with our favorite masseuse on the island!! 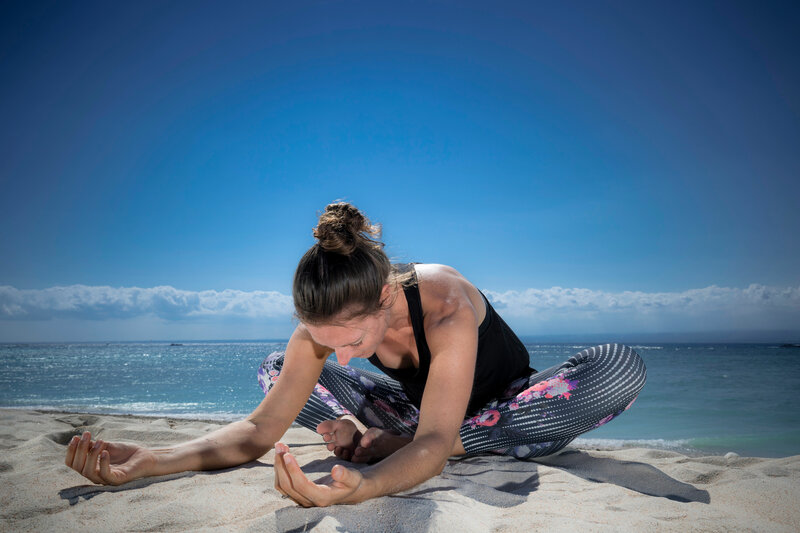 Our retreat is designed to revitalize and energize you, while nourishing your nervous system and inviting you to slow down to an island pace and enjoy having space simply held for you. 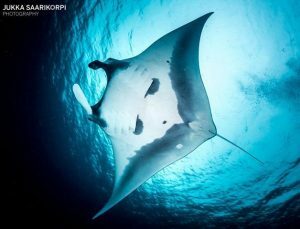 We will take you to our favorite island spots, including (mother nature allowing) the opportunity to swim with our resident majestical Manta Rays! You will enjoy the chance to explore the beach at Crystal Bay, Nusa Penida between snorkel spots and enjoy the limescale impressive cliffs all around the coast of Nusa Penida as we journey between spots. Have your cameras ready! We would be very happy to recommend our favorite providers of the following activities to help you fill up your days if you want even more during your stay! 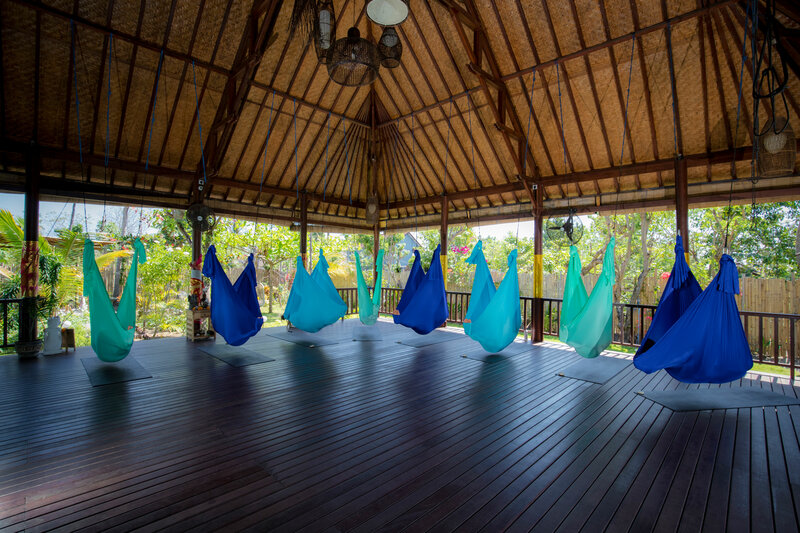 Email us at serenityyogalembongan@gmail.com to get our information flyer and more details on pricing options. 12 spaces available, and prices start as low as $705USD!! 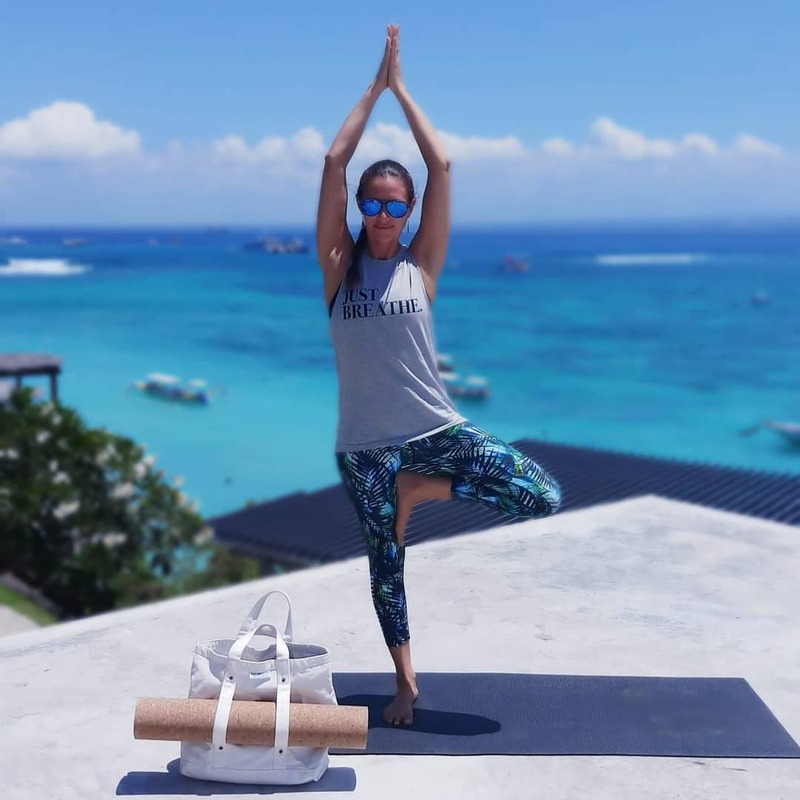 We are the only yoga school in Nusa Lembongan that is an RYS (Registered Yoga School) with the Yoga Alliance, the governing body of YTT Programs. Caroline is an E-RYT 500, registered with Yoga Alliance. She has been teaching and sharing yoga for over 6 years now, as well as teaching YTT 200 Hour Programs for over 2 years, and currently teaches hundreds of public classes each year. 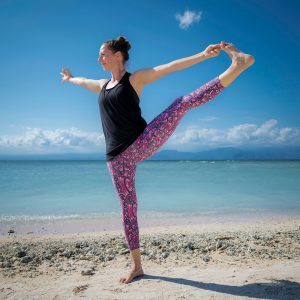 Over the course of her teaching experience, she has taught well over 4,000 hours of public and private classes, workshops and retreats, far exceeding the Yoga Alliance requirement of 2000 hours and 2 years experience to be able to be a Teacher on a YTT Program.